Dr. Williams is a nonphysical entity of pure consciousness and love. He is not limited by the boundaries of human consciousness, human psyche or the human ego. It is this that makes him a unique, inspiring and powerful guide. 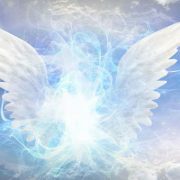 In the Angel Circle of Love Meditation you will experience the comfort of coming together with like-hearted beings, participate in a relaxing guided meditation, have an opportunity to share your current truths, and receive a personal message from one of your angels. 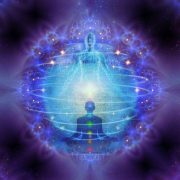 Body and Soul Harmonic Meditation is an evening of song, chant, imagery, colour, feeling, trusting, knowing, and surrendering…as you wake up to unite body and soul. Celebrate the Fall Equinox and our ancestors with Debbie Danbrook Chris Gartner through sacred sound, contemplation, and gratitude at Akasha’s Den. 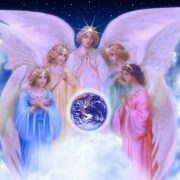 Join Sunday, Carol, and Mary for a Sacred Evening of Heart Healing in Honour of the Spring Equinox and Super Full Moon. 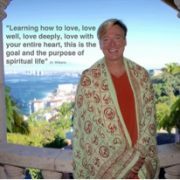 Join Debbie Danbrook, Carol Righton, and Mary Wileichuk for an evening of celebratory sound, balancing, and embracing the Divine Feminine and Divine Masculine. Be part of a celebration that honours and embraces the arrival of summer. One of our most profound sources of guidance is our dreams, our souls speaking to us, unencumbered by our rational, linear, logical minds. Susan Webber teaches how to enhance manifesting abilities by tuning into emotions and thought patterns, change limiting beliefs, and set clear intentions. 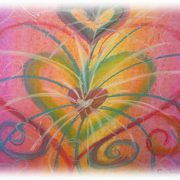 This is an interactive hands on Intuition Blending Workshop. Experience how to allow your intuition to guide you to create your own special blend that will assist you on your healing journey in Mind, Body and Spirit.